Lumen loves small business! We are a "one stop shop" for entrepreneurs for all things accounting and finance at fixed prices. 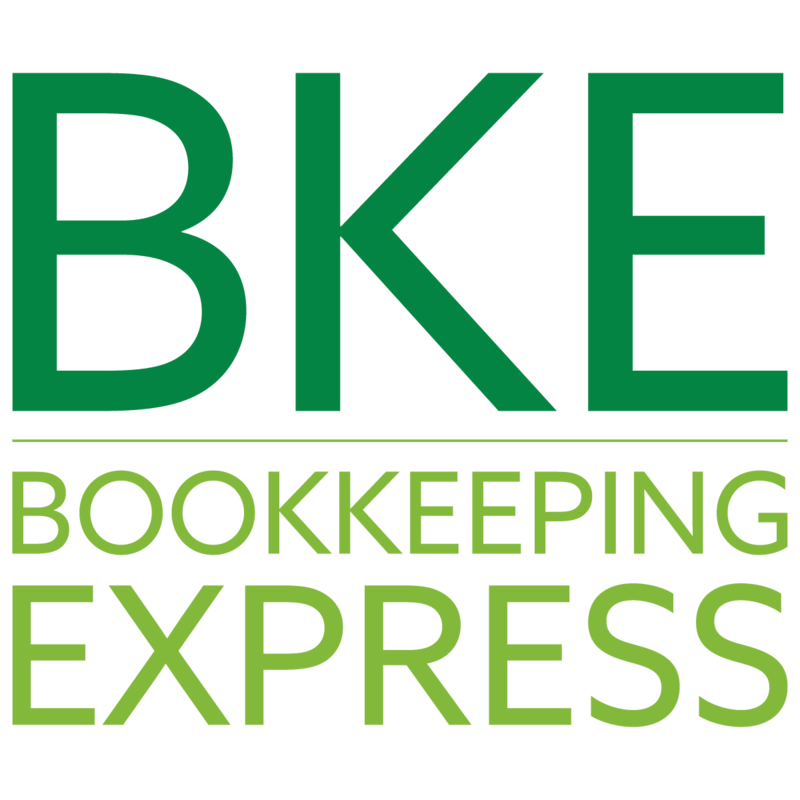 BKE offers FREE consultations to discuss our full service accounting and bookkeeping for small businesses. We provide FREE conversion services for our clients from QuickBooks to Xero, we do it for you. Send us a message to discuss how BKE simplifies back-office operations for your business using the latest technology and skilled bookkeepers. Stay focused and hire BKE. Our purpose is to inspire simplicity, creativity and delight for jewelers through connection, compliance, reliable and timely reporting, and efficient operations.